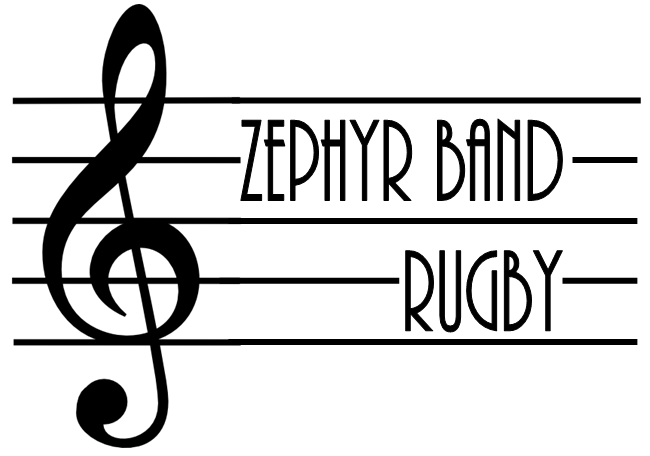 The Zephyr Band is a wind band with woodwind instruments, brass instruments and percussion. We currently have around 12 members of various ages and abilities. We are always looking for new members to join us. The members play as a hobby and for the enjoyment of playing music together. We do not have a uniform, a strict entry standard or strict attendance rules. 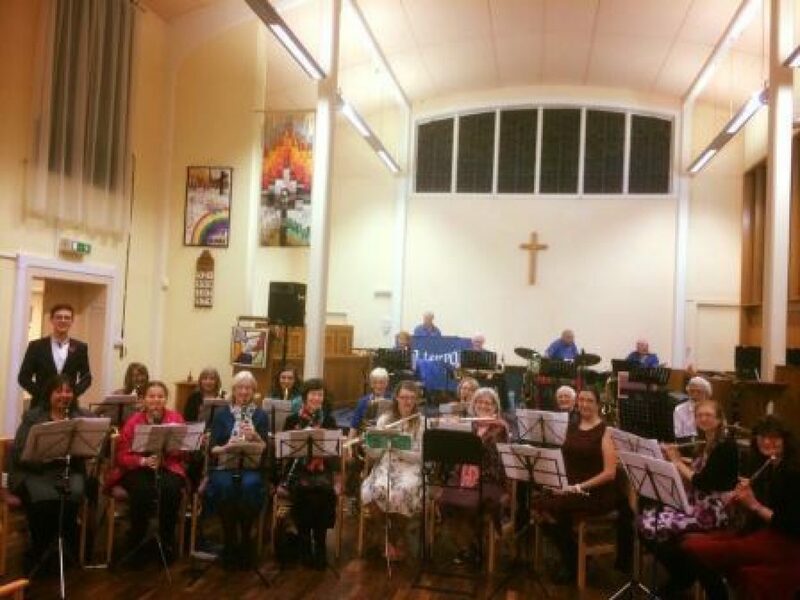 However, we do aim to be able to play to a high enough standard to play in concerts and we are often asked to play at events such as local summer fairs. We meet on a Thursday evening between 7.30pm and 9.30pm. We do not usually meet during the school holidays. We aim to play for at least 10 sessions every school term.